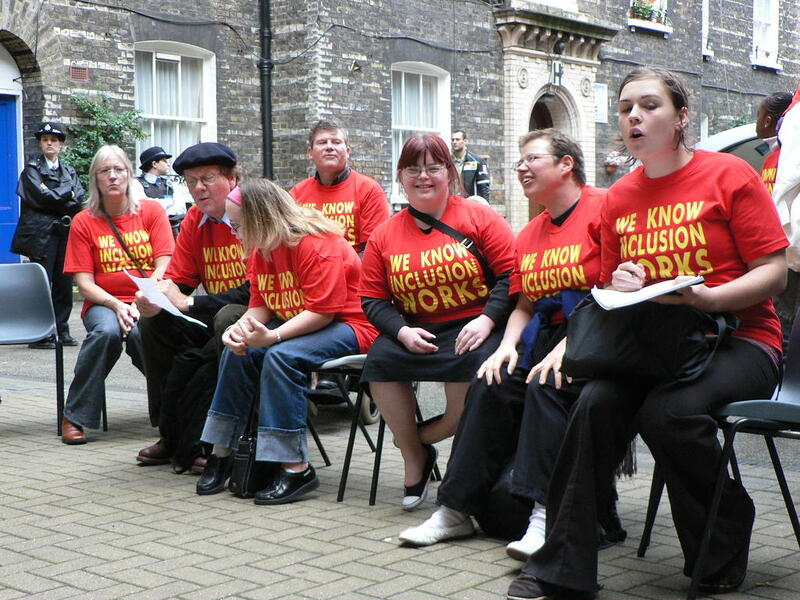 We campaign for the right of all Disabled pupils and students to be fully included in mainstream education, training and apprenticeships with all necessary supports. We also create the resources that people and organisations need to advocate for inclusive education, training and apprenticeships and to develop good inclusive education practice. ALLFIE believes that Disabled and non-disabled pupils and students learning together creates opportunities to build relationships and create a diverse and inclusive society that welcomes everyone. ALLFIE uses the UN Convention on the Rights of Persons with Disabilities as our framework for change. This states that a fully inclusive education system requires the ending of segregated special schools, units, hubs and classrooms. ALLFIE’s main focus is on the English education system and law, but we also work with partner campaigning organisations in Scotland, Wales and Northern Ireland as well as in Europe. You can download our latest annual review here.